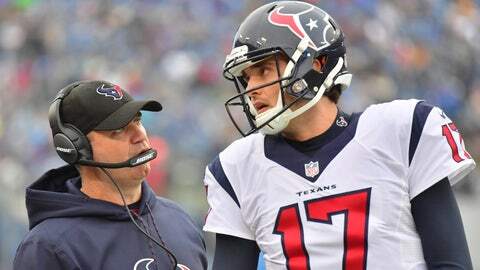 The message has been pretty clear this offseason for Houston Texans quarterback Brock Osweiler. A day after owner Bob McNair said the 26-year-old needs to “step up”, general manager Rick Smith reiterated that point at an NFL event Thursday. 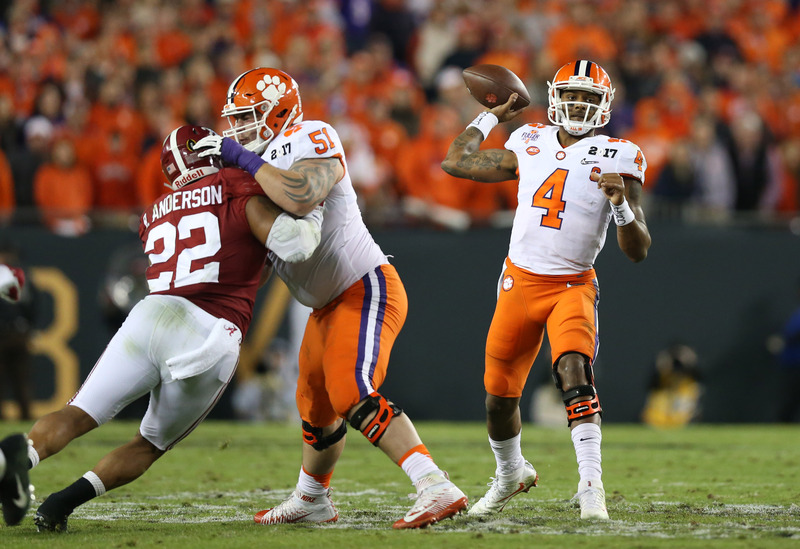 “We’ve got to get better production from the quarterback position,” Smith said, via ESPN. “We’ve got to get better production from all across our football team. And we’ve got to do a good job of analyzing our football team, and that’s what we’re doing now. Osweiler, who signed a four-year, $72 million deal last March, was benched in Week 15 for backup Tom Savage. Osweiler, who threw more interceptions (16) than touchdowns (15) in 2016, regained his job after Savage suffered a concussion. Osweiler started in the playoffs and struggled in both games, completing just 57 percent of his passes and throwing two touchdowns and three interceptions. Despite the criticism, McNair hasn’t lost faith in his high-priced quarterback but expects more out of his investment.